She is also an innovator and educator in the area of oral health, widely respected among her peers both here and overseas. 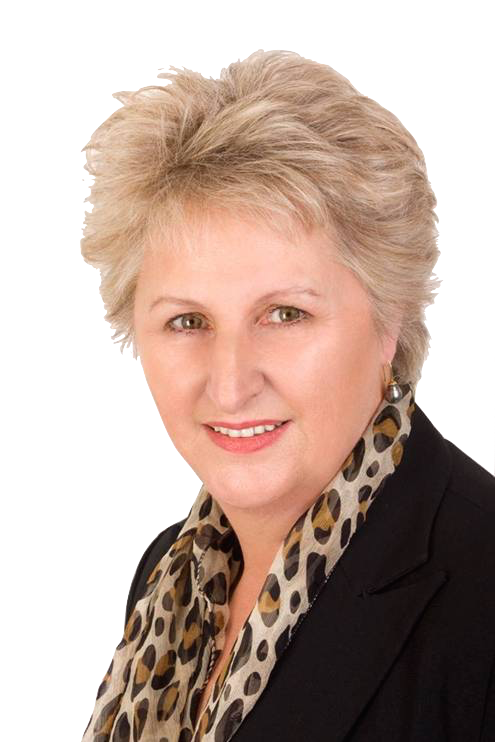 Mary is also the Chief executive of the Institute of Dental Hygiene (the Institute is set up to ensure the professional development of dental hygiene in New Zealand). Mary has been in dental hygiene for 2 decades, and is passionate about improving the dental health of all that she meets. Your overall health is important to Mary, and starts with what is going on in your mouth.